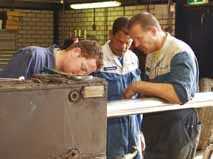 One of the services that Van Vliet offers, is maintenance and training. Van Vliet can supply experienced manpower to instruct drivers and mechanics on the spot, at any given location. 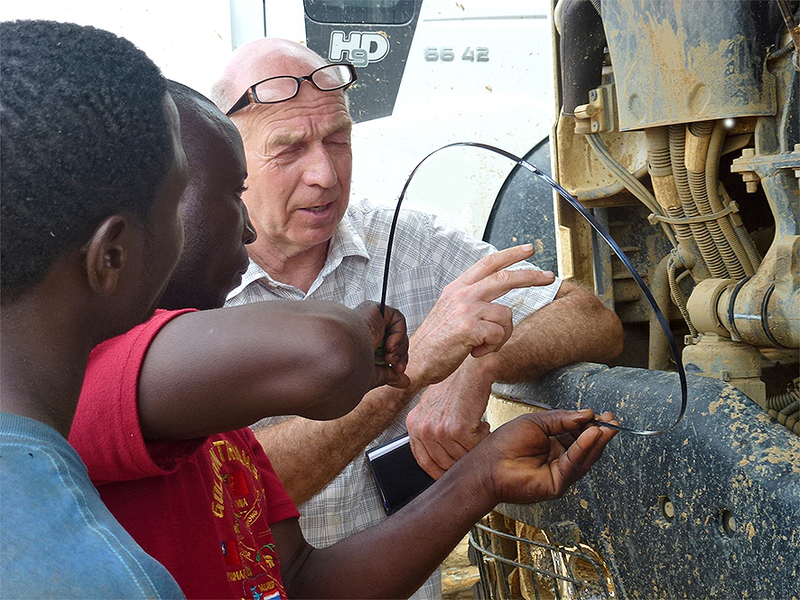 In addition, Van Vliet can supply a mechanic with a service vehicle, on a secondment basis, to give local drivers and mechanics a technical training course in the maintenance and repair of the vehicles. Maintenance, above all, is crucial. Once maintenance is properly organized, there should be little further need for repairs. The mechanic will familiarize the drivers with the vehicles and give them a short but effective course of driving instruction. In short, Van Vliet will see to it that the supplied equipment continues to function properly.